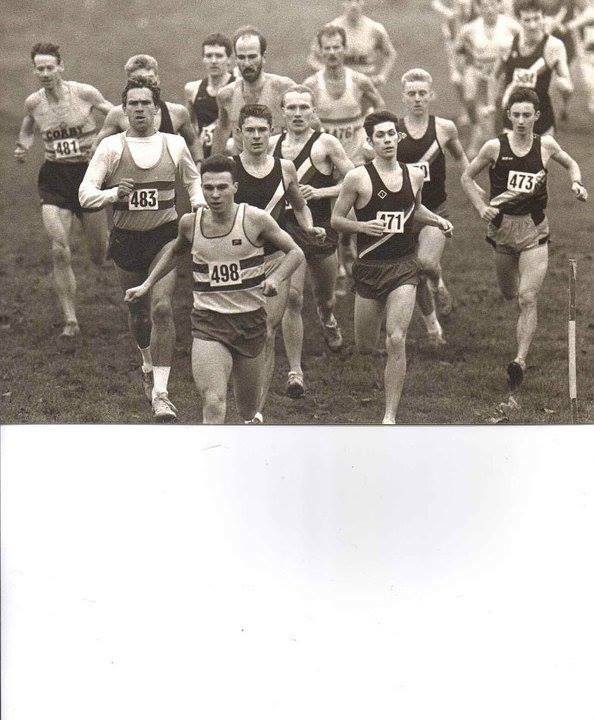 This entry was posted in Races, Running and tagged county championships, Cross Country, Kettering Town Harriers. Bookmark the permalink. Paul – another great read! Hi Paul, great site and very impressive resume! I actually came 6th about a minute behind you in this race, you looked very strong I was never going to get to you and now I know why! I also wrote about this race on my page http://www.octopuslegsblog.com Hopefully get to meet you in person at the inter counties. Great picture by the way, it features John Montgomery my old Corby AC coach, far left.